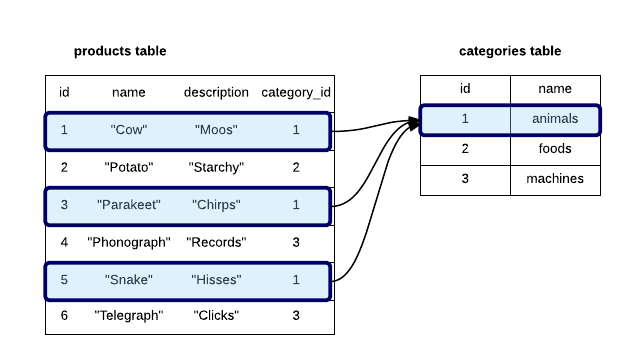 See Rails Model and Data for our guide through this topic. See Active Record Associations for more. This will ensure that records have a name before they are saved to the database. See Rails Validations for more.